A CD collection of works for organ and brass. Mine is the first piece, "An Easter Fanfare." "A Prayer for Peace," a SATB choral work with lyrics written in reaction to the tragedy of 9/11. 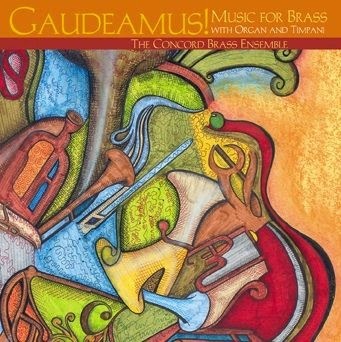 "An Easter Fanfare," a rousing work arranged for brass quartet or quintet and organ. 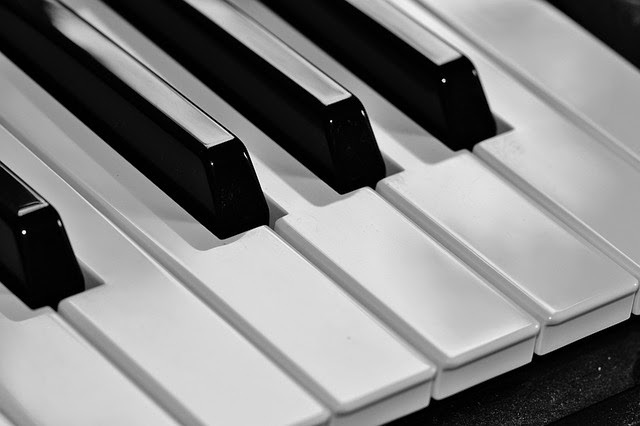 "A Blessing," a simple choral work for 2-3 mixed voices and piano or organ. 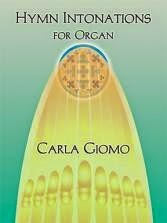 "Hymn Intonations for Organ," twelve hymn introductions for organ that can be used throughout the liturgical year. "Vespers," a service of Evening Prayer for piano, flute, one handbell, leader, and congregation. "Were You There?" 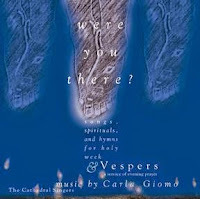 is a service for Good Friday for mixed choir, reader, soloists, and piano. Individual choral works, spiritual arrangements or pieces composed in the spiritual style, are also available individually. a semi-staged work based on the Salem Witch Trials of 1692. "I Was Born at Sunrise" is a simple choral work describing the cycle of life. Appropriate for use at funerals or memorial services. About 2 1/2 minutes in length. "Teresa of Avila: The Interior Castle" is based on the famous work by St. Teresa. It is a poetic and musical setting of her description of the mystical/spiritual life. with accompaniment by a chamber trio of flute, guitar, and 'cello. About 90 minutes in length.